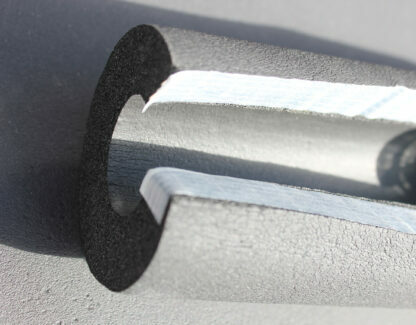 Pipe lagging insulation sections with self-adhesive strips pre-applied, Kaiflex ST Selfseal is able to combine outstanding technical values with a streamlined application process that is as easy as peeling a self-adhesive release tape. 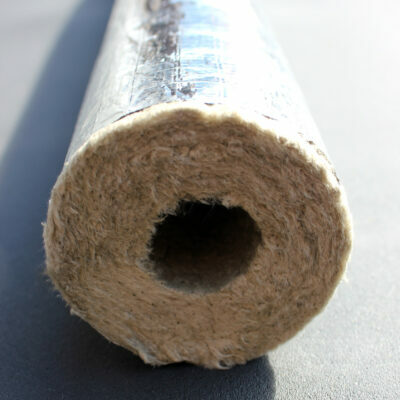 Kaiflex ST Selfseal can be installed in a fraction of the time whilst still maintaining the same energy saving perfor- mance and inherent resistance to microbial growth as standard Kaiflex ST. With a greatly simplified application proce- dure Kaiflex ST Selfseal can be installed even in extremely tight areas. 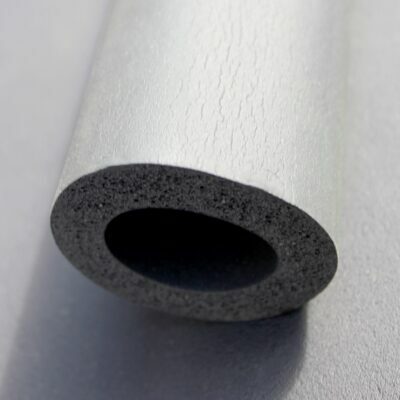 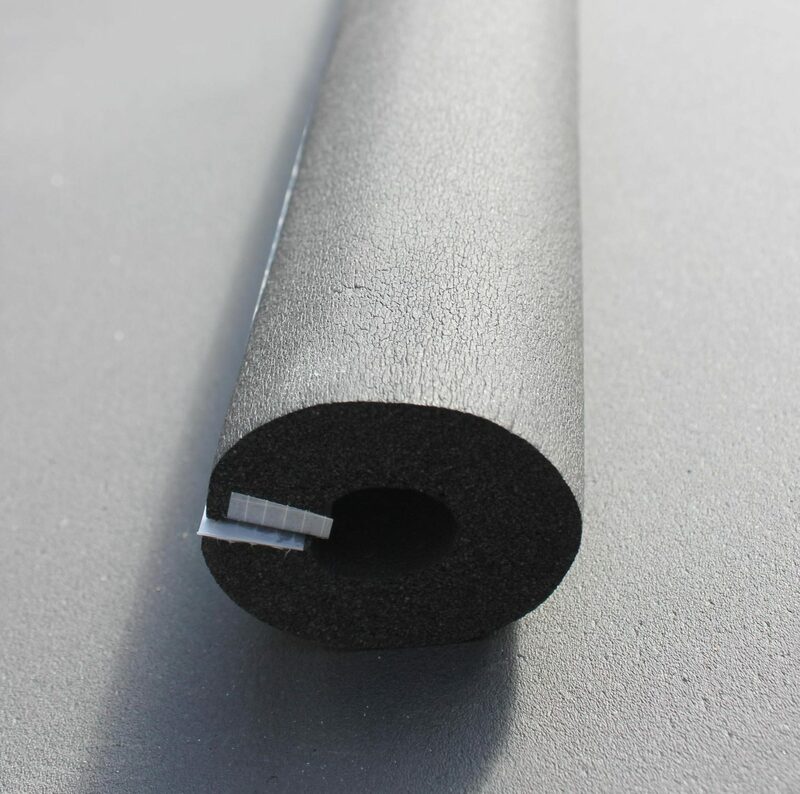 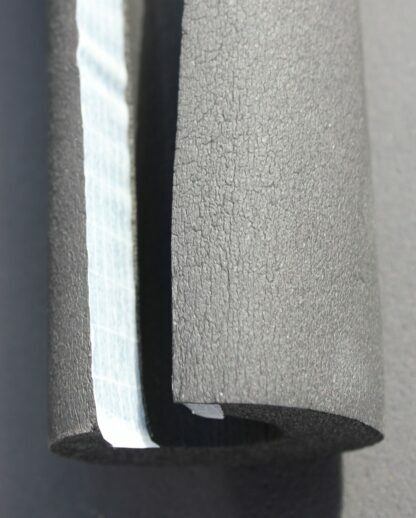 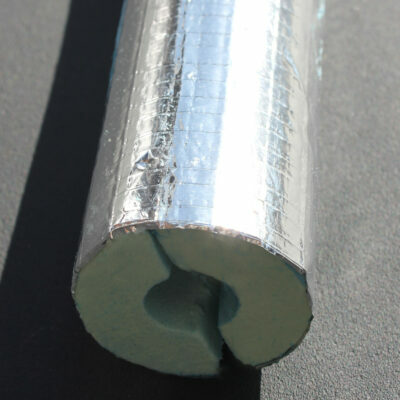 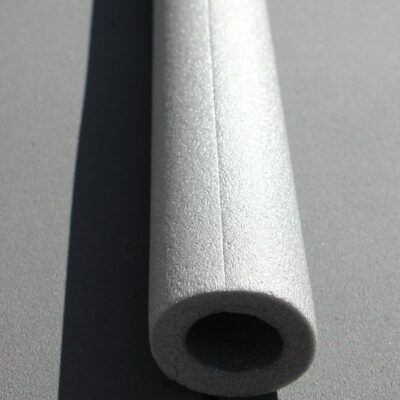 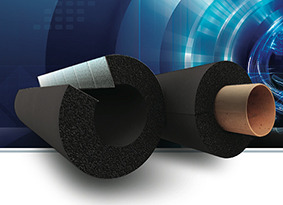 Self-adhesive pipe insulation coiled for the fastest possible application speeds, Kaiflex ST Selfseal retain the same energy saving performance as all standard Kaiflex ST insulation. 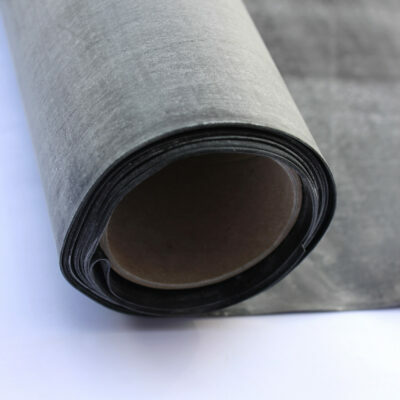 All variants of this product come in 2 metre lengths.